As many of you know I'm studying for my Masters Degree in Creative Writing. 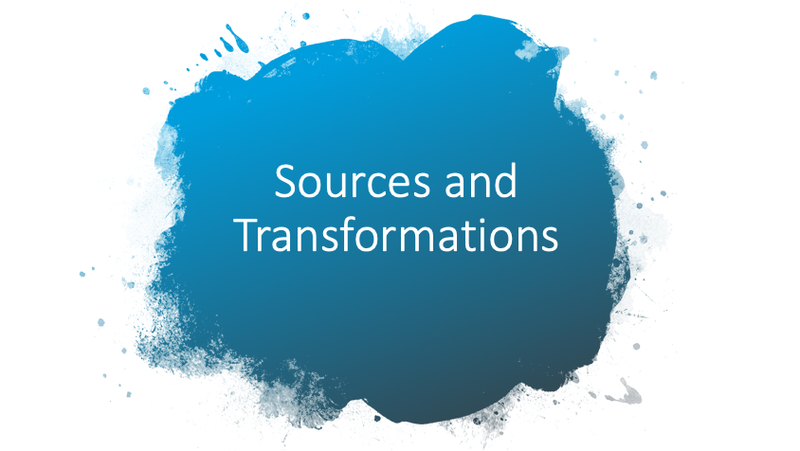 This term's topic is Sources and Transformations. Basically it's looking at how we use sources already in existence, such as paintings, news articles, life stories and many more to transform into our creative writing. Not content, to just listen to the writers at university, I asked a selection of writers whether they would be interested in writing a piece about what sources they used for their writing and how they went about creating a fictional piece. Today is the first in this new series, Sources and Transformations. 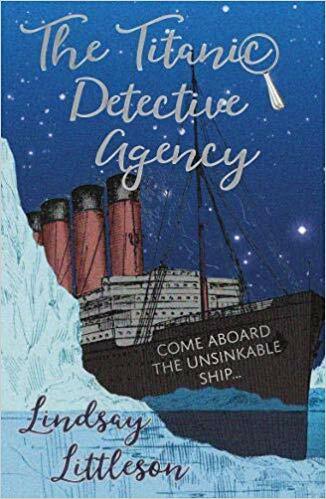 Author, Lindsay Littleson has kindly written a post to tell us how she used the Titanic passenger list to help her create characters for her novel, The Titanic Detective Agency. Anne Glennie, who is both a publisher and literacy consultant, asked me if I’d be interested in writing a Titanic set story, if possible with a Scottish protagonist. She felt there would be real interest, as the Titanic is an extremely popular topic in UK schools. I agreed to give it a go, although was initially rather intimidated by the amount of research that was going to be necessary. My prior knowledge of events aboard the Titanic had been gained mainly from the 1997 James Cameron movie, and the only Scottish accent I remembered hearing in the film was William Murdoch’s. Murdoch was the Chief Officer aboard the ship, and at 39 years old wasn’t the idea protagonist for a children’s novel! 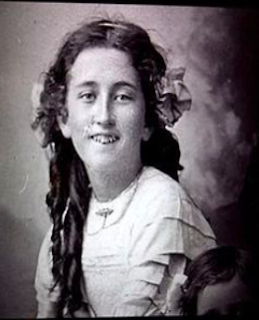 However, research of the Titanic’s passenger list revealed that the perfect protagonist in 2ndClass; 12 year old Aberdonian Bertha Watt. Fortunately, (only 8% of male passengers in 2ndClass survived the sinking of the Titanic), Bertha’s father had travelled to their new home in Oregon six months earlier. On the 10thof April Bertha and her mother, Bessie boarded the Titanic to begin their journey across the Atlantic to join him. Bertha Watt, dreamer and would-be polar explorer, became the main character, but Bertha was in desperate need of a thrilling plot. As part of my research I read some of the available children’s fiction set aboard the Titanic and felt that some of these stories are rather dull until the ship starts sinking. It was crucial, both for readers and for my hopes of being published by Cranachan Books, that my novel should engage the reader from the start. Happily, newspaper reports from the time gave me the necessary scoop. One of the passengers in 2ndClass was not who he claimed to be. My twist on this historical fact was to turn Bertha Watt into a detective, one who is determined to solve the mystery of the mysterious widower Mr Hoffman. Convinced that he is up to no good, she sets up The Titanic Detective Agency with the help of her new friend, Madge Collyer. When Johan Cervin Svennson, a Swedish lad travelling alone in 3rdClass asks for help in deciphering a map he has discovered, Bertha adds The Strange Boy and the Treasure Map to her case book. Bertha and Madge work on solving the mysteries, both unaware that the ship is steaming towards disaster and that time is running out for hundreds of those on board. As for Johan, his part in the story is of equal importance. It wasn’t hard to imagine his anxiety, leaving his mother and younger siblings behind in Sweden and travelling alone across the Atlantic towards a hard new life as a farm labourer. 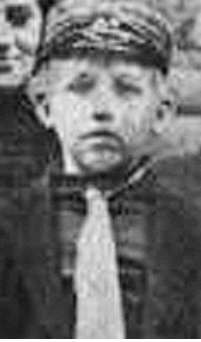 When I was researching the characters’ life stories, I discovered heartbreaking facts about what happens next to Madge and Johan and had to consider carefully what details to include, as my target audience are aged nine to twelve and while there is no getting around the fact that the Titanic was a desperately tragic event, it was important not to make the ending too harrowing for child readers. 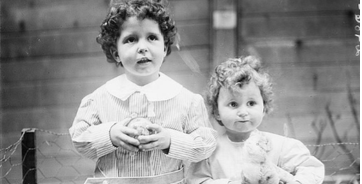 This was where the case of the mysterious Mr Hoffman came into its own, as the story of what happened to Hoffman’s two adorable children is probably the closest it is possible to get to a happy ending aboard the Titanic. Thank you Lindsay for a brilliant post. I look forward to finding out more about Bertha and her friends when I read the book. But Bertha quickly realises that some passengers are behaving strangely, and she determines to unravel their secrets. With new friend, Madge, Bertha sets up her own detective agency to try and solve the mysteries onboard, but they have no idea that disaster is looming for Titanic. Lindsay Littleson has four grown-up children and lives in the village of Uplawmoor near Glasgow. She’s a full-time primary teacher but is planning to take early retirement this summer to focus on her writing. Before becoming a teacher she spent eight years as possibly the worst PAYE auditor ever to be employed by the Inland Revenue. 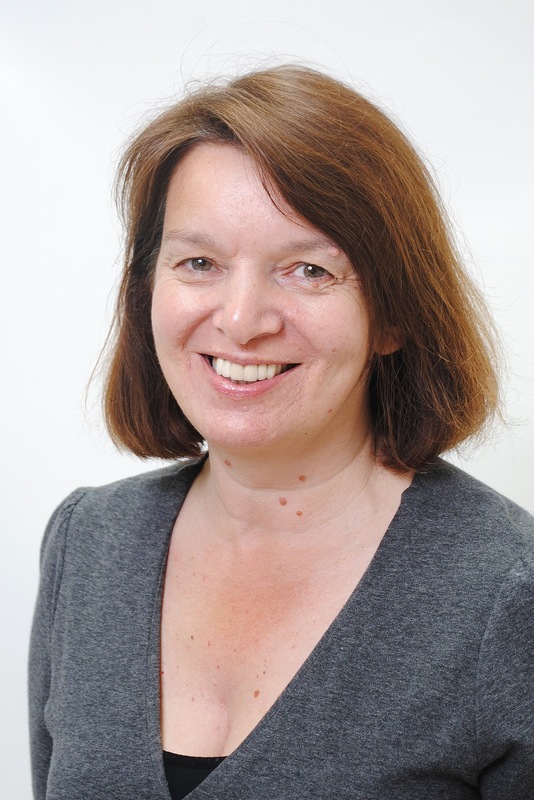 In 2014 she began writing for children and won the Kelpies Prize for her first children’s novel The Mixed Up Summer of Lily McLean. The sequel, The Awkward Autumn of Lily McLean, was published by Floris Books in March 2017 and Guardians of the Wild Unicorns was published in February this year. In 2015 her WW1 novel Shell Hole was shortlisted for the Dundee Great War Children’s Book Prize and she enjoyed engaging in research so much that she was inspired to write another historical novel, A Pattern of Secrets, about the Paisley shawl industry. The Titanic Detective Agency is her second historical novel to be published by Cranachan Books. 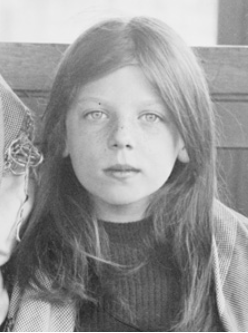 Cranachan Books specialises in children’s historical fiction. Their Yesteryear titles are all set in Scotland and support current project work in schools.